Plastic bearings are able to replace metal in a vast range of applications - These papers and articles explore how and why to make the switch to composite plastic bearings. Choose the right shaft for your bearing is equally important as the bearings material when it comes to the lifespan of your bearings. We compared true maintenance-free designs with alternative designs. Discover what goes into creating a truly maintenance-free pivot. 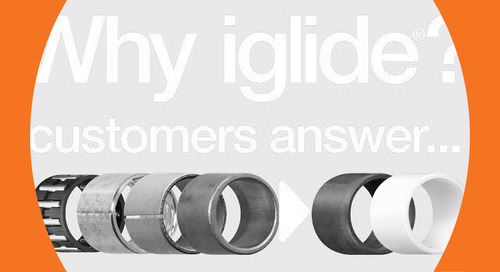 Want to try iglide® bushings? We break down the components of a modern ball bearing, and explain what type of bearing materials are best for certain environments. Learn how making the switch from metal to composite plastic bearings can eliminate bearing maintenance, increase service life, reduce corrosion and wear, and more. 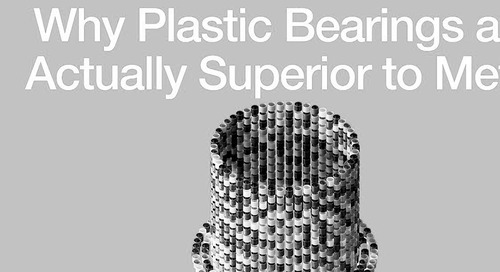 In this white paper, uncover common misconceptions and learn the true reliability of tribologically-optimized plastic bearings. 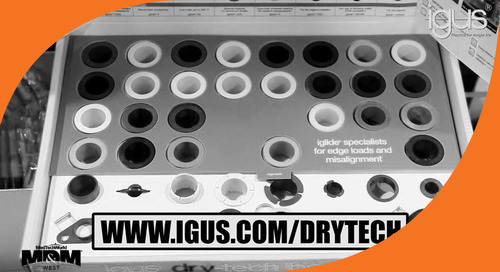 An in-depth look at iglide® plastic bearing materials from igus®. 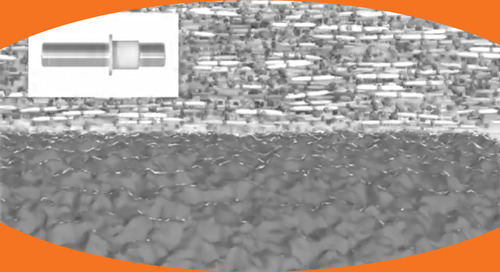 This white paper explains how much it actually costs to lubricate a ball bearing and the cost saving benefits of switching to a self-lubricating plastic bearing. 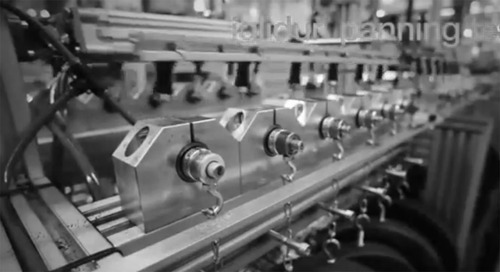 Take a look inside the igus® self-lubricating bearings lab. Over 15,000 tribology tests are run each year in our massive 29,600 square foot lab. 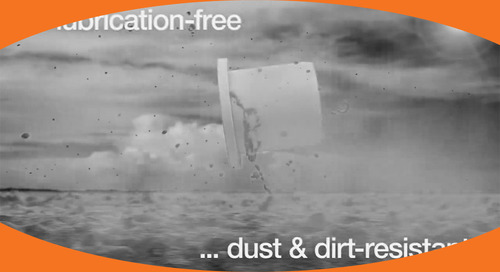 Learn more at www.igus.com/testlab. 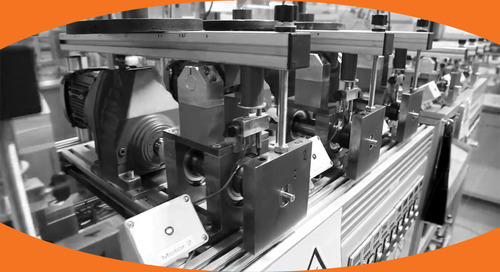 Learn how hybrid linear bearings can reduce bearing friction, reduce required drive force, and allow system functionality without conforming to the 2:1 rule. It’s easy to use the same steel or bronze bearings on your machine, but could they be costing you more in the long run?